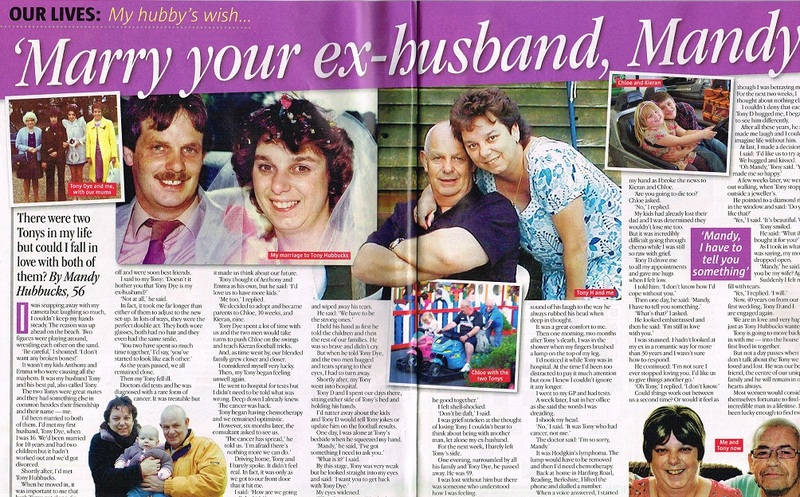 When Roy Cook answered his door to find his ex girlfriend on the doorstep, he had no idea what to expect. 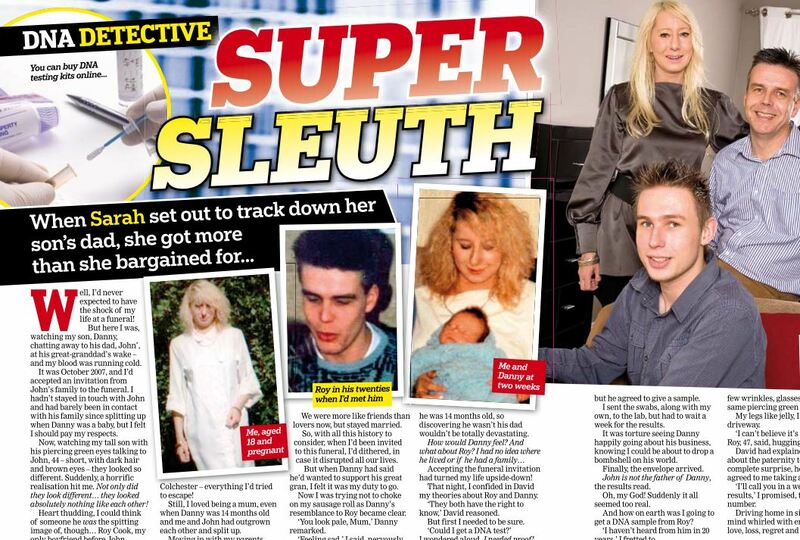 In fact, his ex, Sarah, wanted him to do a DNA test to discover if he was the father of her 23 year old son Danny. The result was positive, and in an unexpected turn of events, the trio are now living together as a family and Roy and Sarah are engaged to be married! 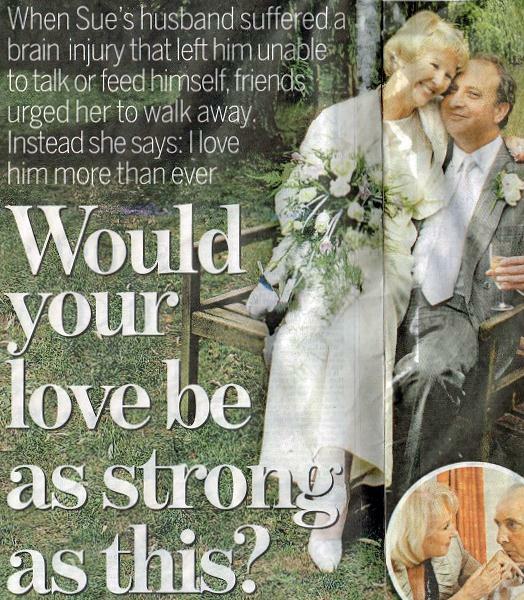 This week, Roy and Sarah have appeared in Real People magazine. It’s part of a long run of interviews for the couple, who have so far been featured by the Daily Mail and two other women’s magazines.